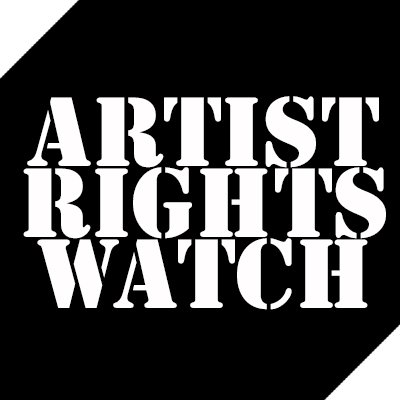 These are the people that are demanding the government bail out their bad business model by lowering performer and songwriter royalties. These are the people that refuse to pay royalties on pre-1972 recordings. How ’bout y’all try making money the old fashioned way? You know, by working for it. 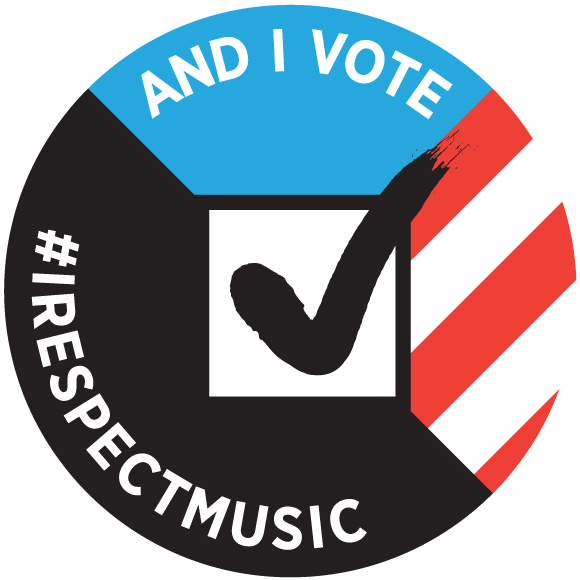 ← #irespectmusic and Follow the Money: Ask WNYC how did NPR afford the membership fees for the McCoalition? their even cheating in the video …. your not supposed to use your hands in hacky sack or soccer. No talent.